At present times, the decade has proved that the technology revolution made changes in every business and persons daily lives. Customers like students, professionals, and Housewives choose various mobile apps, as they preferred. 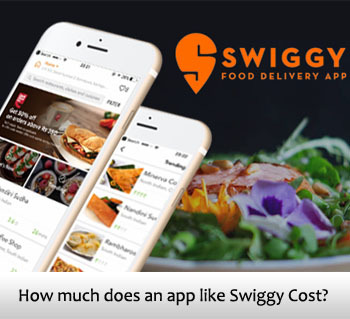 Such mobile apps help people to get relevant information or deals with products. The scope of mobile app development companies has enhanced due to smartphone usage and the Android app market is one of the largest markets available in recent times. More users prefer to use Android due to its expenses, and easily available in the market. This increase made by constant change within the division, which produces a wider variety of applications that perform everyday life simpler and more pleasant. The Mobile App development companies develop responsive apps that allow access to users to use advanced features and functions for their personal or professional activities. With the great impact of technology, mobile app development companies have expanded their services to provide the best mobile apps for businesses. Utilization of Apps is trending now, where around 80% of users prefer to buy goods and services from Android phones. Mobile app development companies are updating their knowledge to provide the best user experience within the app. The Android app consisting of the best UI/UX design will be attractive and chance more installation. There are various apps available in the app stores such as education, commercial, entertainment, and healthcare applications. We have done research on helpful Android apps and enlisted here to help our users. Finance apps are important to today’s business. It acts as a pocket for your wallet, where the technology helps to transfer money from users to others. 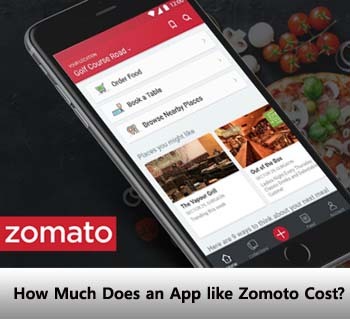 These types of apps are as a new approach in the commercial business. 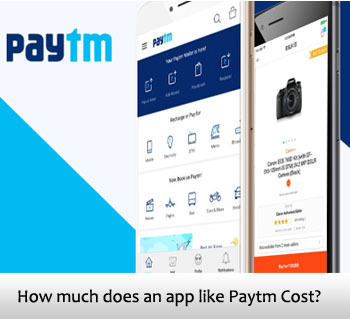 Payment apps like Google pay, Phone Pay and PayTM is available in the market and helping the user in transactions of money from one location and another location. The advanced features in the mobile app help to track the transactions made by the businessperson and let you prepare for future issues. The Finance Mobile Apps helps to track and store user bills, account savings, trading is, spending and debt levels and credit scoring etc. The digital transformation in the financial industries made easy for people’s life by allowing users to send and receive money through mobile apps. Mint is one of the best Finance Android apps available in the market, that it manages all the finances with a single spot. The advanced features available in the app acts as a manager piece to control and spend the money of users, it also suggests free tips on money managing. It included reminders for the user to remind user bank accounts, credit cards, etc. 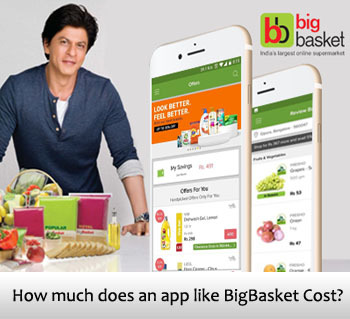 The app helps users to track the information about the transactions like never before. The option of tracking credit scores and makes you be smart in the finance division. Finch is one of the top paid apps for social life. The Finch app developed to help the user to operate tabs and transfer money to friends and even we can track the social spending for restaurants, hotels, films in one comfortable place of living. The app was integrated with advanced technologies like Artificial Intelligence, behavioral psychology, and gamification provides a better user experience in the financial world. 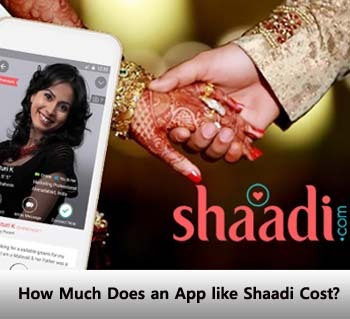 It is one of the best Android financial apps for personal couples. 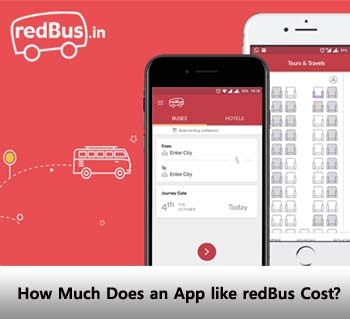 The app allows couples to track the payment bills, account transactions and get to know expenses spend together. The advanced features in the app allow couples to inspect the couple’s bank account details, pay bills and amount spend in one place. It allows users to set reminders and notified when partner using near it. It is one of the free trading Android apps developed to help users to eliminate commissions and saving financially. It is also no-commission trading apps. The app allows users to invest in trade, stocks, and shares and bitcoin without any fee. The technology implemented in the app helps the user to invest in the market responsibly, it suggests before buying stocks and bitcoins, and it provides real-time access for market data. The app sends push notification if any major changes happen in the specific stock etc. Spendee app helps the user to get finances into useful spending. The app allows the user to manage the things from financial sides and let the user define and save from financial threats. Users can connect the app with a secure bank account. It easily categorizes automatically. Digit is one of the best Finance Android app available in the market place. It helps to ensure the spending activities and creates alert for inspection of Digit account. It analyses the income and spending patterns and technology automatically digs into the account to check the balance. Venmo helps users to pay for their friends and family account holders by linking a bank account or debit card with the application. It is similar to Paypal and If anyone wants to pay you, you give them your individual QR code so they can join you as a beneficiary. It is one of the best Android apps enable users to share and like payments across the social feed. 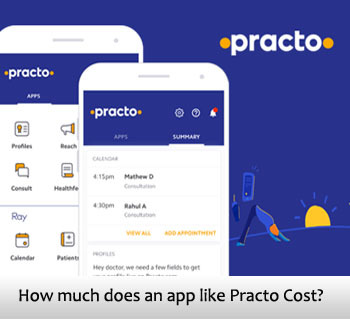 It is one of the top apps available in the app store developed for financial budget planning included for both Android and iOS. 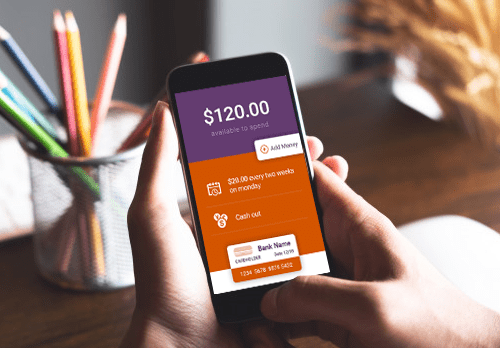 The mobile app allows users to connect the app to a bank account. As well it helps to track the spend amount per day by the users. Wally is one of the best budget-planning apps that allows a user to plan the budget based on the expenses and income generated by your account. It helps to identify how and where expenses have gone with the report. The mobile app presents extra solutions such as due bills, payments, and pending transactions. CountAbout is an online private finance mobile app that can attach to more than 18,000 business systems. CountAbout is available via a browser and sync with mobile platforms, operating iOS or Android. CountAbout benefits complete user privacy and security. As a user-focused site, the app allows greater customization to satisfy specific user demands, advancing personal financial control a breeze. One of the financial mobile app helping users by providing analysis reports based on the insights deliver. 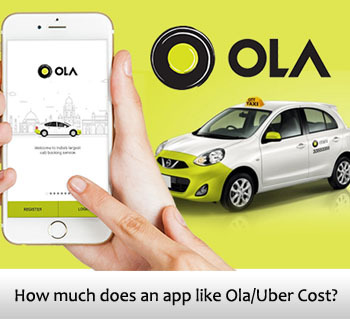 The mobile app integrated with Artificial Intelligence and machine learning to provide a better user experience. Still, there are many applications available in the app store, which are best, but as per the user reviews and features available, we presented the above-mentioned Android apps. Fusion Informatics is one of the outstanding app development company providing tremendous app developing solutions for all financial domains. We have 18+ years of experience to develop secure financial mobile apps for both iOS and Android devices. If you are looking for the best financial app development companies for both iOS and Android we can help you. We are proficient in developing fintech intelligent mobile apps capable of fast rendering huge amount of data. We do not matter how much complicated it is we just follow our quality standards to make your project simple. We have the ability to drive your business by handling financial app. Has an awesome Idea? We are here to help!